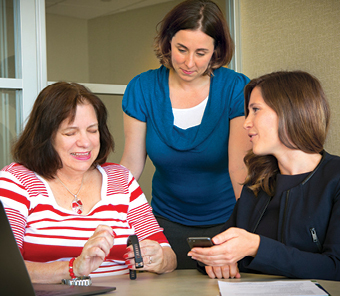 The Healthy Aging in a Digital World initiative leverages the university’s strengths in telehealth, gerontology and dispersed leadership to empower healthier aging via technology. 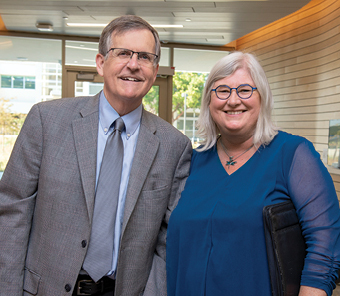 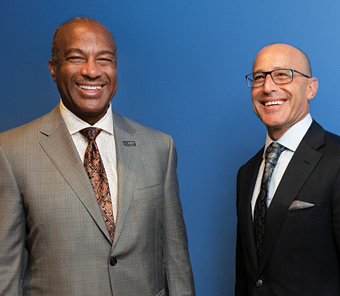 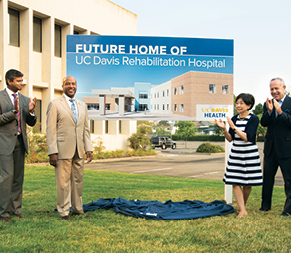 After helping to guide UC Davis Health’s growth, two top leaders are shifting gears to focus on America’s fast-growing senior population. 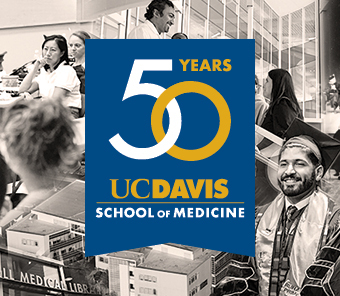 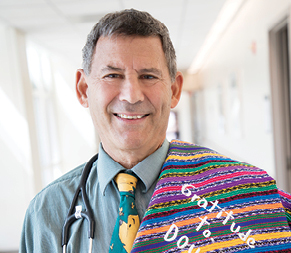 Since its founding, the school has grown into an internationally recognized leader in health education and biomedical research.